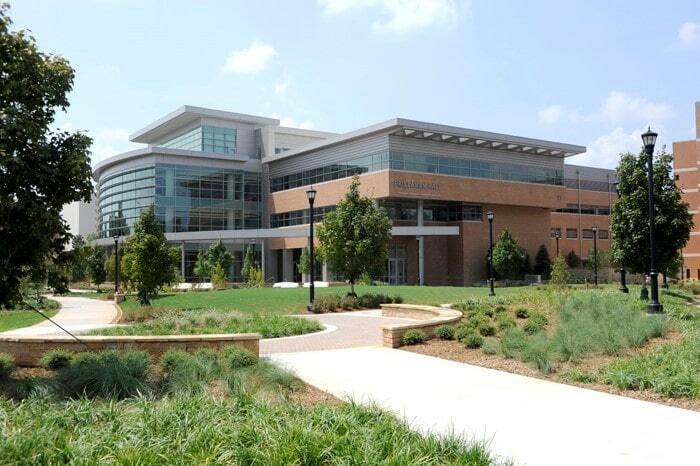 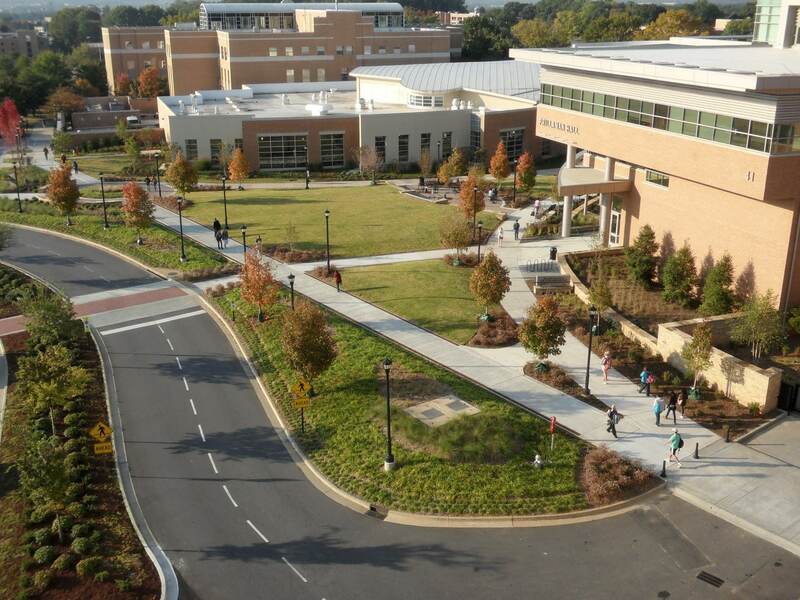 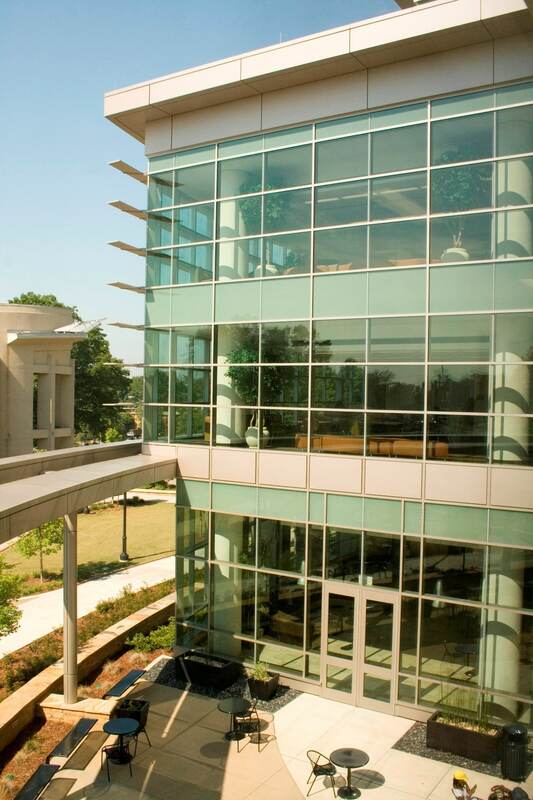 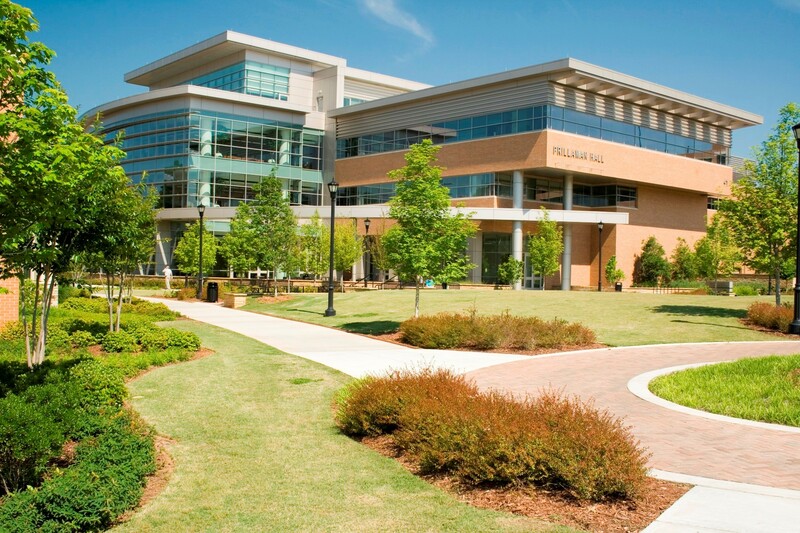 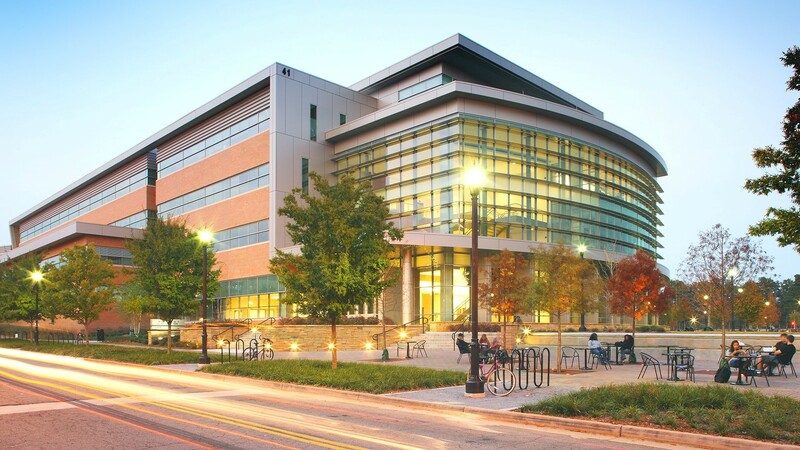 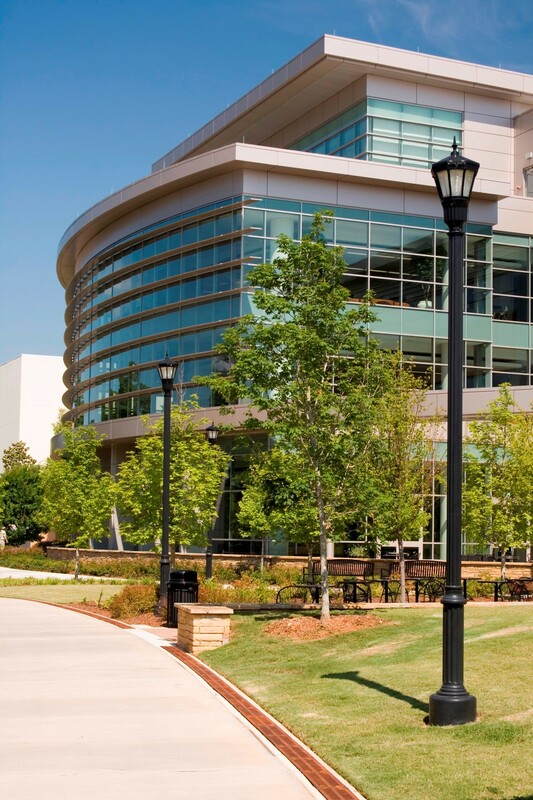 Kennesaw State University enrolls 23,500 students and is the third largest university in Georgia. 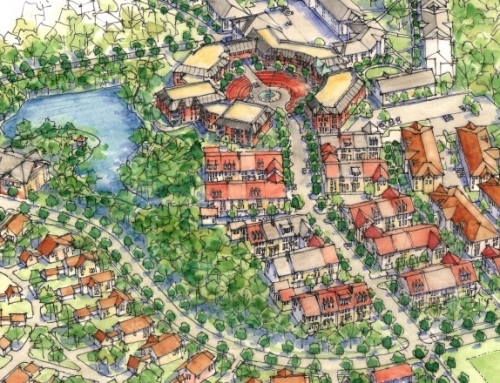 TSW principal Thomas Walsh, while with another firm, was retained as the senior planner and space analyst for the 1999 Campus Master Plan. 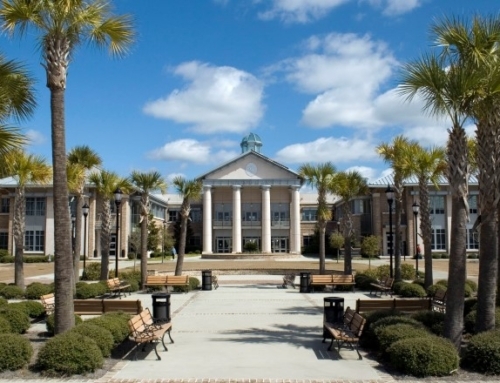 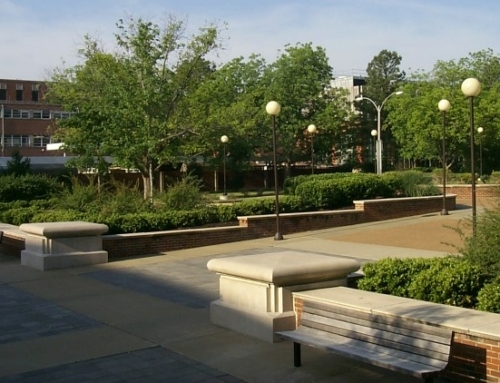 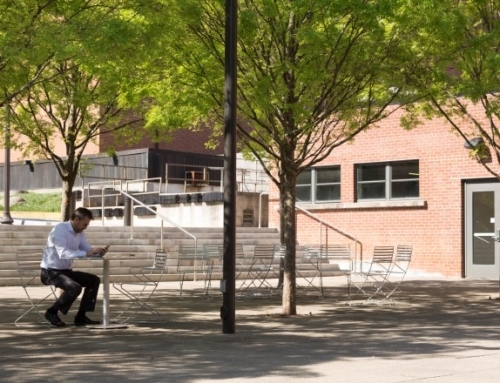 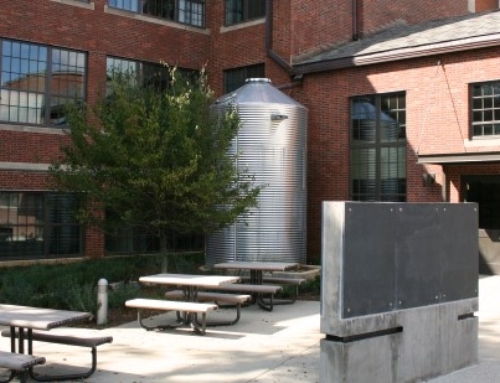 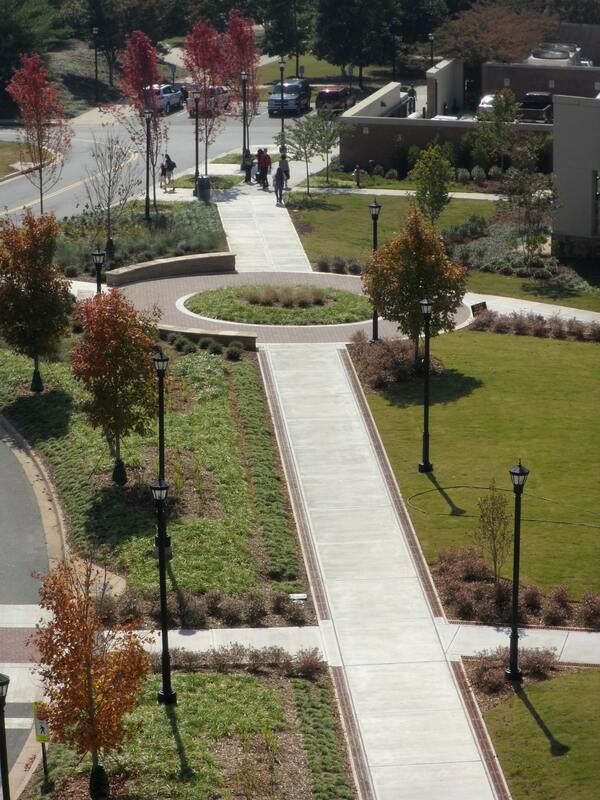 TSW’s relationship with the university has continued with numerous design projects over the past two decades, including the Oval, Nursing Building Plaza, Campus Entry Sign, Convocation/Education Circulation System, Student Union Plaza, and President’s Garden. 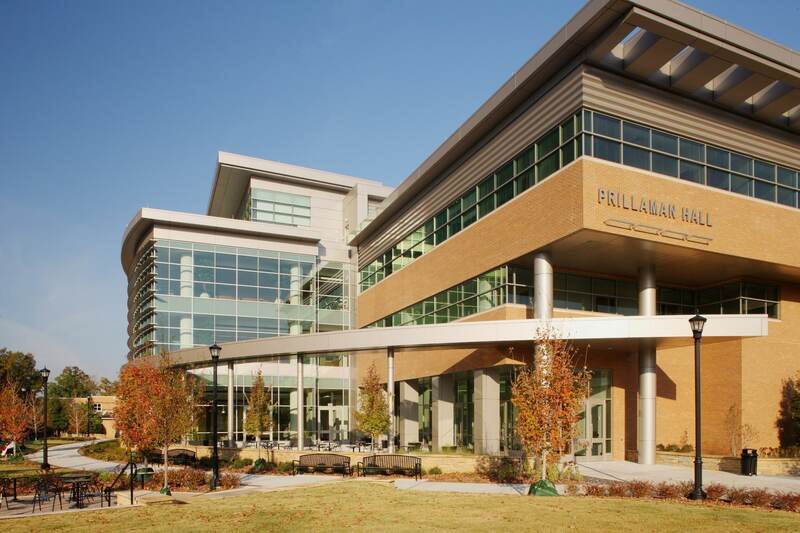 Prillaman Hall, also known as the Health Sciences Building, which opened in August 2010, is a $56 million facility designed by Cooper Carry architects. 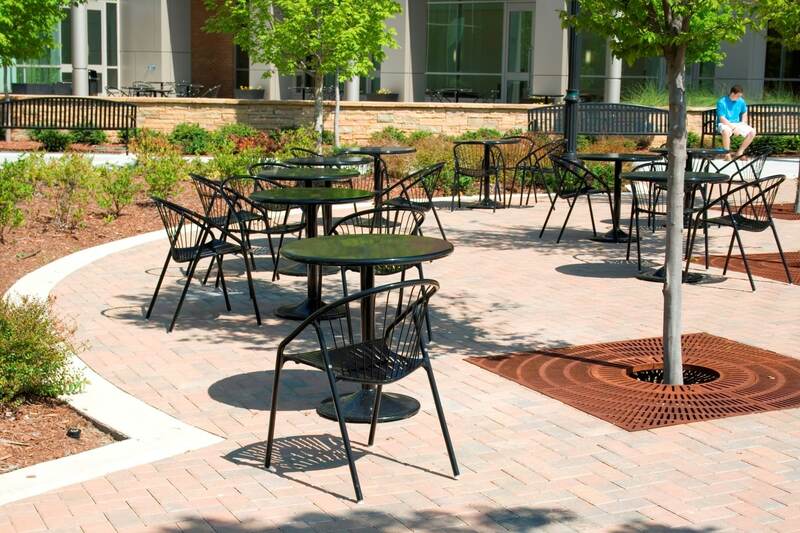 TSW was responsible for design, construction documents, and construction administration for the building site, courtyard area, and plaza. 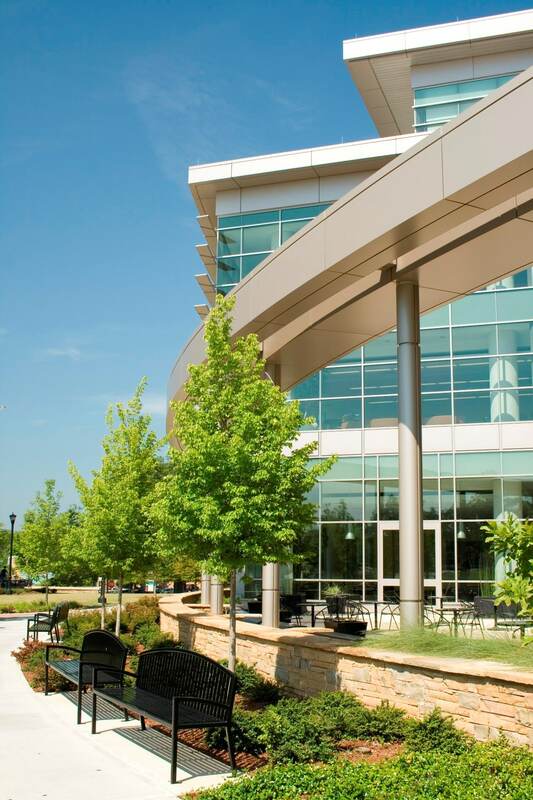 The project was awarded LEED Gold certification, and TSW was responsible for site planning and landscape specific LEED credits.